blogging tips Archives - What's Katie Up To ? “Must Have” Black Friday Deals for Every Blogger! SUMMARY POST! 6 tips how to beat the Instagram Algorithm! 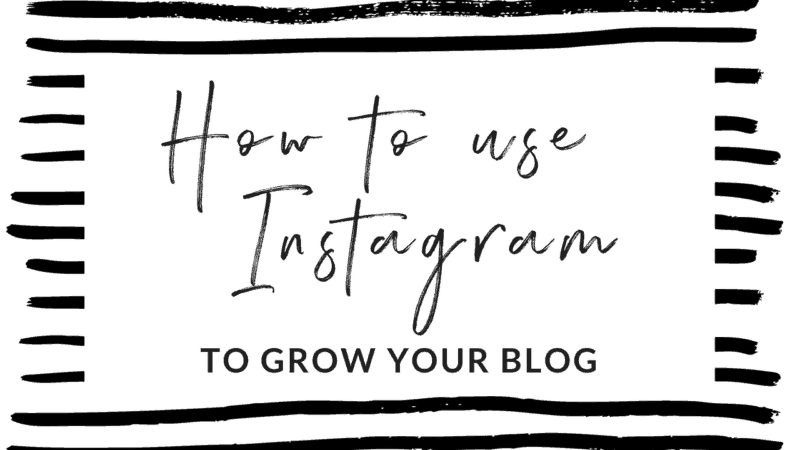 How to use Instagram to grow your Blog!